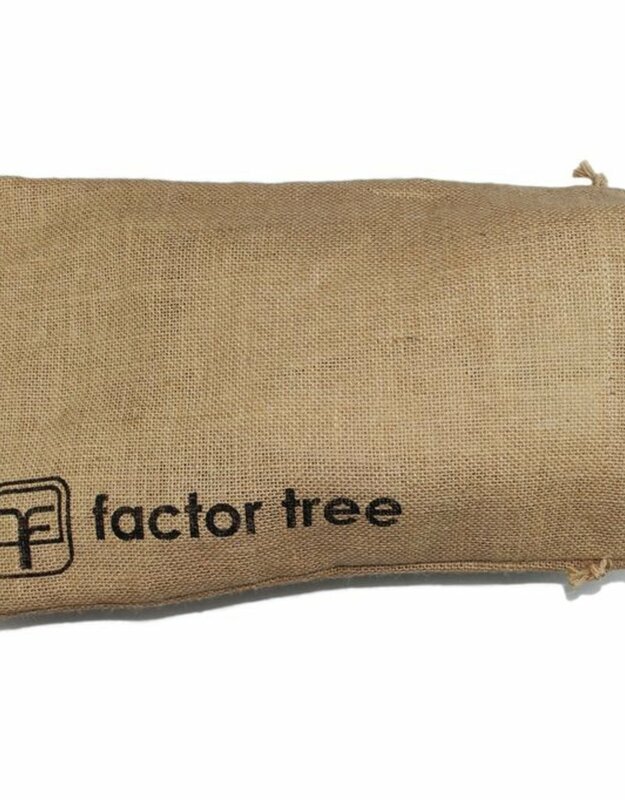 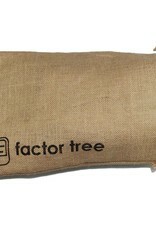 Factor Tree is an ethical footwear brand born with the objective of creating timeless collections inspired on the traditional styles. 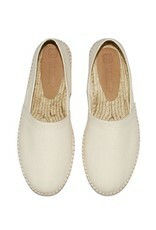 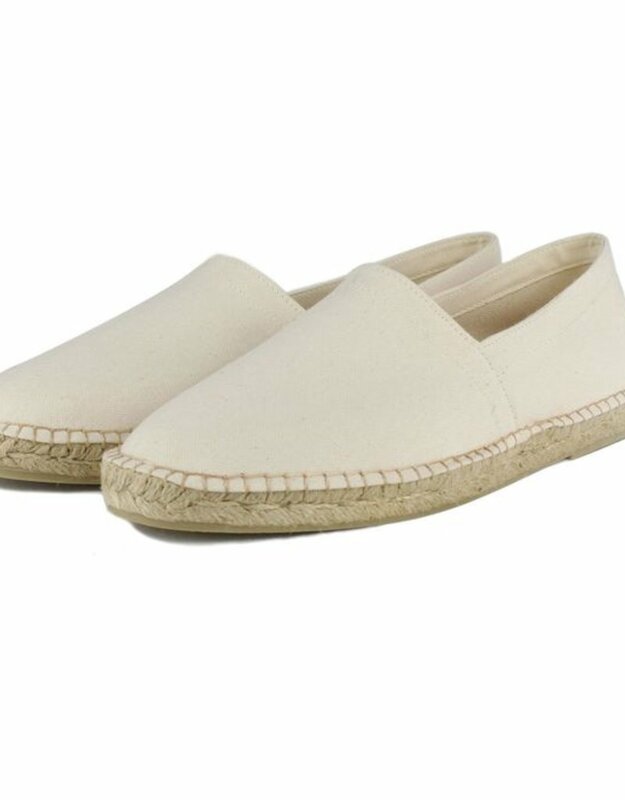 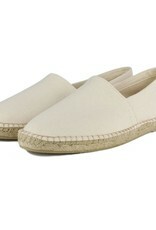 The Begur Ecru espadrilles have been made in Spain as part of a limited edition production run. 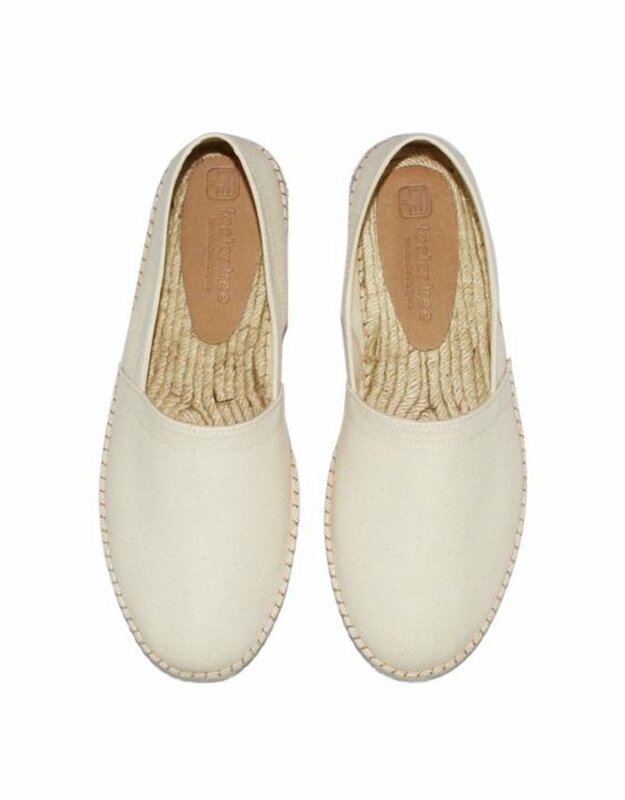 Expert artisans have handcrafted each piece with care to the last detail, making every pair unique.